Call them accidents. Call them mistakes. Even serendipity. If the truth were known, we might be amazed by the number of great inventions and discoveries that were accidental, unplanned and unintentional. But sometimes corporate irresponsibility and greed take things in the wrong direction. However, in my opinion there’s always an opportunity for redemption. This idea wouldn’t be complete without taking an in depth look at one of the most visible brands in the world: Coca-Cola. It is not an essential product for human nutrition yet Coke is everywhere. Dr. John Smith Pemberton, a local pharmacist, began searching for a cure for his morphine addiction and began experimenting with coca, eventually creating his own version namely coca wine, originally called Pemberton’s French Wine (later known as Coca-Cola). He then carried a jug of the new product down the street to Jacobs’ Pharmacy, where it was sampled, pronounced “excellent” and placed on sale for five cents a glass as a soda fountain drink. There were also many health claims made for his product and it was marketed as ‘delicious, refreshing, exhilarating, invigorating’ and touted it as a ‘valuable brain tonic’ that would cure headaches, relieve exhaustion and calm nerves. Pemberton went so far as to claim that Coca-Cola cured many diseases, including morphine addiction, dyspepsia, neurasthenia and impotence. Hardly the reality we see today. 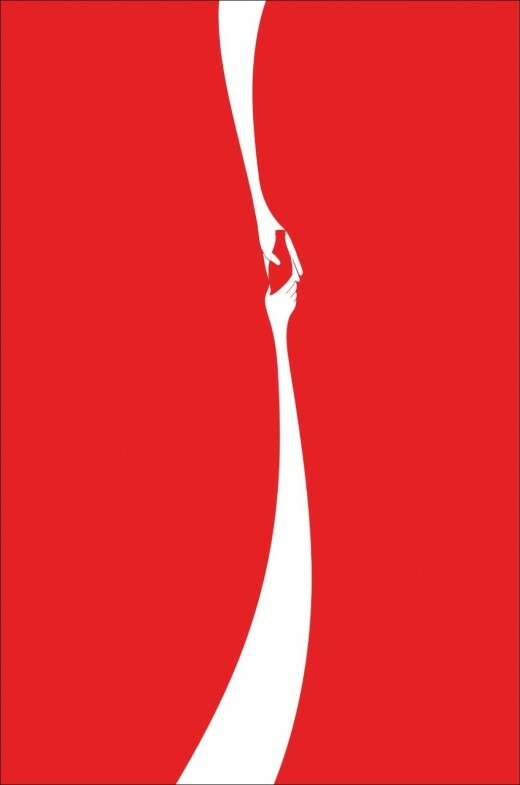 Coca-cola was originally promoted as a drink “offering the virtues of coca without the vices of alcohol.” They used marketing to ensure that the company’s product was available anyplace that beverages were sold and looked to place its product within an arm’s reach of desire for consumers everywhere. The Coca-Cola System grew into a mammoth and well-oiled machine, perfected over a century. What started as an alcohol beverage surrogate in times of prohibition in Georgia in 1886 has evolved into an American Icon. But like many things American, Coca-Cola is now on the international stage and must choose whether it will adapt, move or die. It’s important to question as profits flow into Coca-Cola, who pays the cost for the “health” effects caused by Coca-Cola products? You guessed it: we do. The consumer foots the bill not only for the product, but also for the doctor, hospital and insurance costs that inevitably appear as a result of consuming this “health-enhancing” beverage. Over the last ten years, Coca-Cola has struggled to reach its financial objectives and has been associated with a number of ethical crises. Our voracious and seemingly endless appetite for more, better, bigger, and easier is leaving our planet overrun and creating an environment that may not be able to sustain human life. Successful companies don’t succeed because they have the right strategy at the beginning; but rather, because they have money left over after the original strategy fails, so that they can pivot and try another approach. Imagine the refocusing of brand building in fashion against the belief that less is more—that by generating fewer but better products, we can grow our profits and operate in the environment sustainably. Imagine that by choosing materials, constructions, transportation networks, retail environments differently—through the screen of economic and environmental sustainability—the CEO can create a sustainable value chain. Much of the world’s mortality can be prevented with existing solutions…. So the problem is not so much about what’s needed. It’s more about how to effectively deliver what is needed to those who need it most. Coca-Cola’s promise is that the company exists “to benefit and refresh everyone who is touched by our business”. But, promises are easily made. Keeping them often proves more difficult. Being generous without that generosity being reciprocated does not advance the basic evolutionary drive to survive. But, it’s easy to fail and then abandon the whole idea. It’s more difficult to fail, and then recognize another use for the failure. This extraordinary discussion goes to the heart of the key question of how we can make better use of the successes of business to serve the development needs of the world in general and of Africa in particular. Businesses and nonprofits used to have a one-way relationship: Nonprofit asks for donation; business says yes or no. That relationship has evolved dramatically as the two sides found ways to develop mutually beneficial relationships, and — more recently — collaborative partnerships. Cola Life is one of those partnerships. The organization is working in developing countries to bring Coca-Cola, its bottlers and others together to open up Coca-Cola’s distribution channels to carry ‘social products’ such as oral rehydration salts and zinc supplements to save children’s lives. ColaLife has built a massive network of online supporters that pushed Coke to allow its “aidpods” to fit within crates of soft drink bottles. We believe that evolution is absolutely mandatory because, by definition, the landscape is constantly changing and therefore we must change constantly. Coca-Cola has always been known to be spreading immense happiness all over the globe. The question is, where will happiness strike next? This entry was posted in Uncategorized and tagged children, Coca-Cola, Coke, ColaLife, education, environment, French Wine, happiness, health, Jacobs, life, medicine, Pemberton, Pharmacy, Soft drink, United States, www youtube. Bookmark the permalink.